Alberta’s Selena Sturmay, third Abby Marks, second Kate Goodhelpsen and lead Paige Papley will be joined by alternate Karlee Burgess of Chester, N.S., who won World Junior gold with Kaitlyn Jones last year in Aberdeen, Scotland, and was a world championship gold-medallist with Mary Fay in 2016. The team from the Saville Community Sports Centre in Edmonton is coached by Amanda-Dawn St. Laurent. Canadian women will be seeking a sixth straight trip to the medal podium: Kelsey Rocque won back-to-back gold medals in 2014 and 2015 (with St. Laurent as her coach), followed by Fay’s triumph in 2016, a bronze medal from Kristen Streifel (with Goodhelpsen at second and St. Laurent as coach) in 2017, and gold for Jones last year in Aberdeen, Scotland. Sturmay and Papley have a rare opportunity to represent Canada twice in the same season. They’ll play second and alternate respectively on Streifel’s Canadian team at the Winter Universiade in Krasnoyarsk, Russia, from March 2-12. 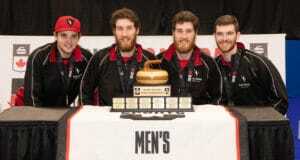 Canada’s men’s team, meanwhile, will be seeking a leading 20th world junior men’s gold medal (Scotland is next with 10). Tyler Tardi (Langley/Victoria, B.C.) returns for the third straight year after winning gold in 2018 and finishing out of the playoffs in 2017. Tardi has a new lineup that includes his long-time teammate Sterling Middleton at third, and a new front end of second Matt Hall, who relocated this season from Ontario, and lead Alex Horvath. 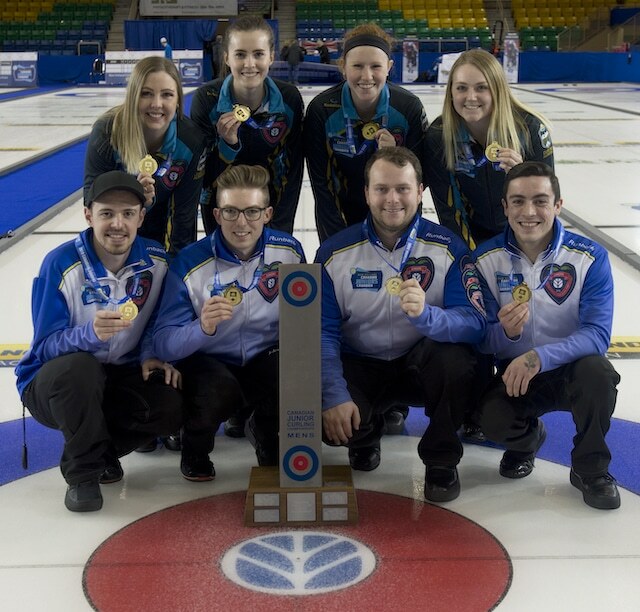 Rylan Kleiter, who skipped Saskatchewan to a bronze medal at last month’s New Holland Canadian Junior Championships in Prince Albert, Sask., joins the team as alternate, and Paul Tardi, Tyler’s dad, returns as coach. The Canadian teams will be in a 10-team (of each gender) round-robin draw that leads to the four-team Olympic-style semifinals (first place vs. fourth place; second place vs. third place), on Friday, Feb. 22 (there will be no playoff tiebreakers). Canada’s women open their round-robin schedule on Sunday at 8 a.m. ET against Scotland’s Lisa Davie. The Canadian men get onto the ice for the first time on Saturday, 6:30 p.m. ET, against Andrew Stopera of the U.S., who won silver in 2017 and finished fourth in 2018. 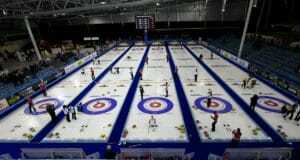 Returning from 2018 in the women’s field are South Korea’s Min Ji Kim, who won bronze in 2016 in Denmark and won gold in the third leg of the Curling World Cup earlier this month in Sweden, as well as Norway’s Maia Ramsfjell, who lost the 2018 bronze-medal game to China. The women’s field will be rounded out by teams from China, Russia, Scotland, Sweden, Switzerland, Japan and the United States. On the men’s side, 2018 silver-medallist Ross Whyte of Scotland returns, along with Andrew Stopera of the U.S., Germany’s Sixten Totzek and Norway’s Magnus Ramsfjell. The rest of the men’s field is made up of teams from China, Italy, New Zealand, Russia, and Sweden. One of the semifinal games will be streamed, as well as both gold medal games. 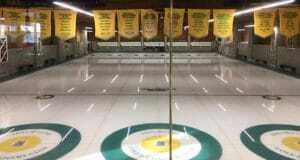 Visit the livestream website for details: http://www.worldcurling.org/wjcc2019/live-stream.